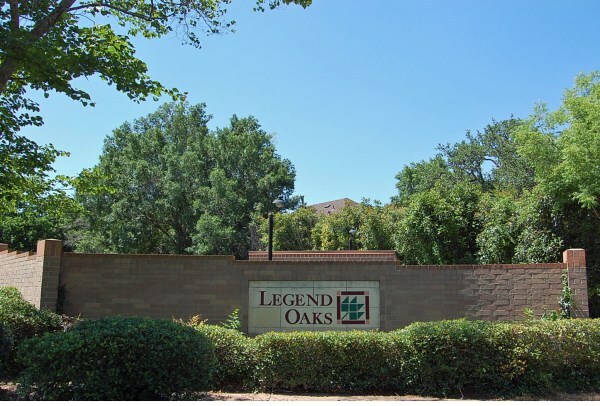 Legend Oaks is located in the William Cannon and escarpment area of Southwest Austin. Homes here are well established being built in the 1990's. 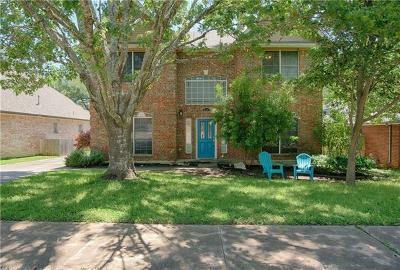 Residents enjoy a fairly quick commute to downtown Austin, as well as near major employers such as Samsung. 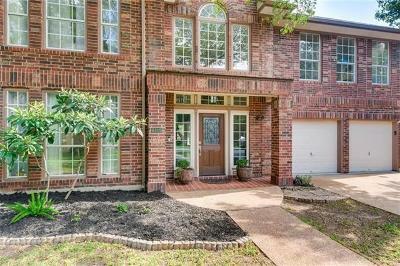 Shopping, schools, and area amenities such as a community pool, tennis courts, clubhouse, hike and bike trails, and a park and playground are also a major draw to the community. Mills elementary, Small middle, and Bowie high school.